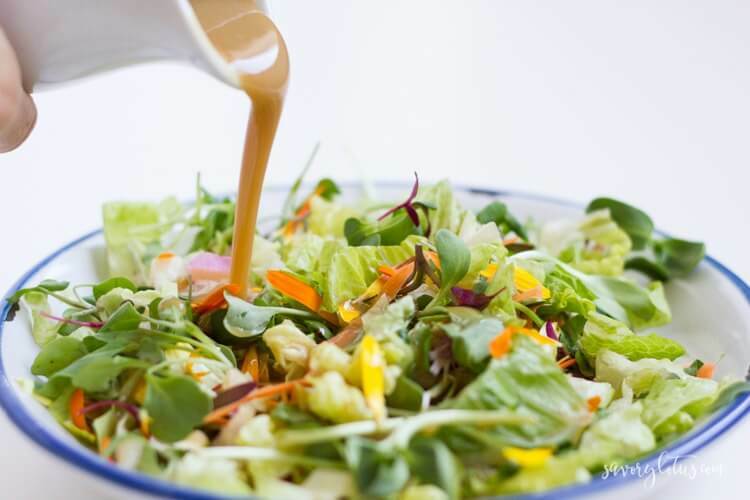 You will never go back to store-bought dressing again. 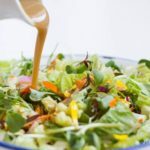 This healthy honey mustard dressing is the perfect combination of tangy and sweet and can be whipped up in just minutes. So you guys know that I’m a big fan of homemade condiments to make eating a real food diet more interesting. Nothing turns regular old chicken and veggies into a crazy good dinner like an awesome sauce or dressing. I try to make at least one or two condiments per week to keep in the fridge for my family. 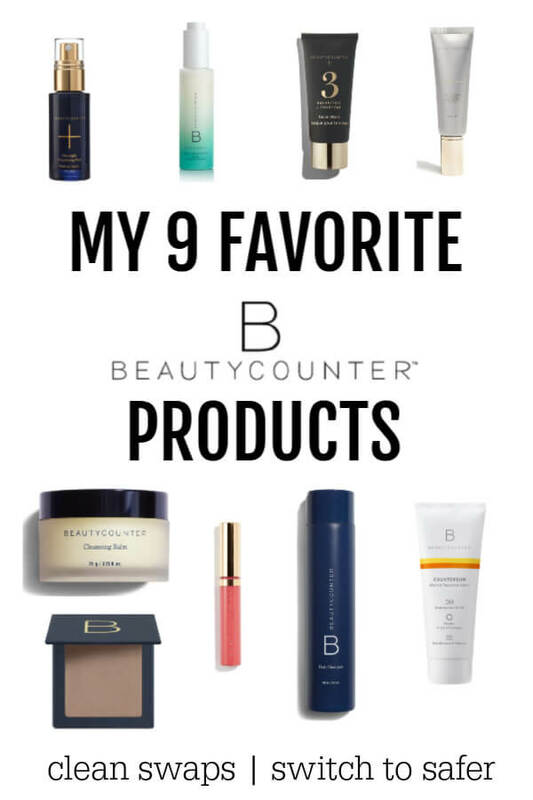 I’ve already shared some of my favorites with you like homemade mayonnaise, dairy free ranch dressing and 3 minute hollandaise sauce. 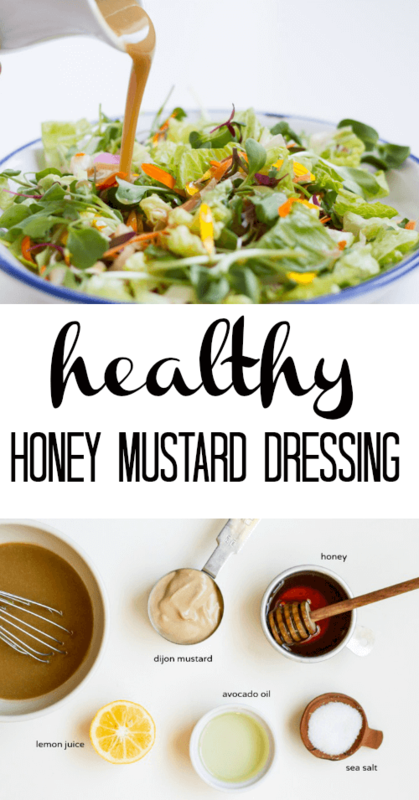 But my recent obsession has been my honey mustard dressing. 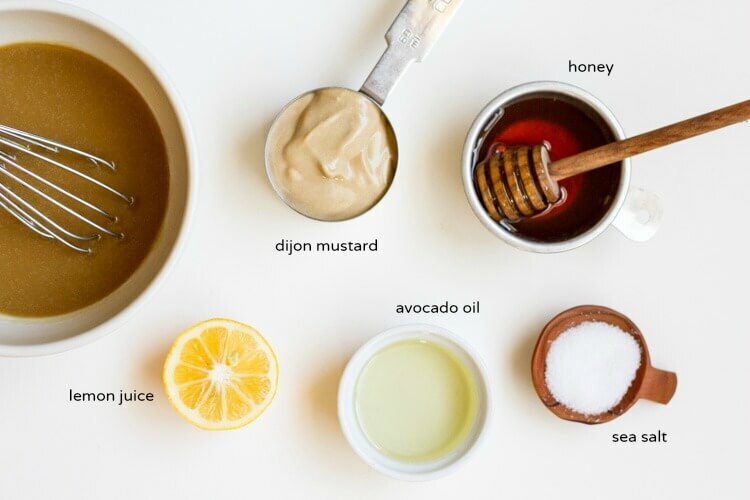 A good honey mustard dressing is super versatile in the kitchen. It goes well with any green salad. I especially love it on mildly spicy greens like arugula. It’s also the perfect dipping sauce for grilled chicken. Little humans love to dip, don’t they? I also love to use it as a dip for fresh veggie sticks since I’m sometime lazy and will eat just carrots, cucumber, and red peppers for lunch with a bit of protein. Healthy eating doesn’t have to be complicated. Oh, and the best part is that it only has 5 ingredients. 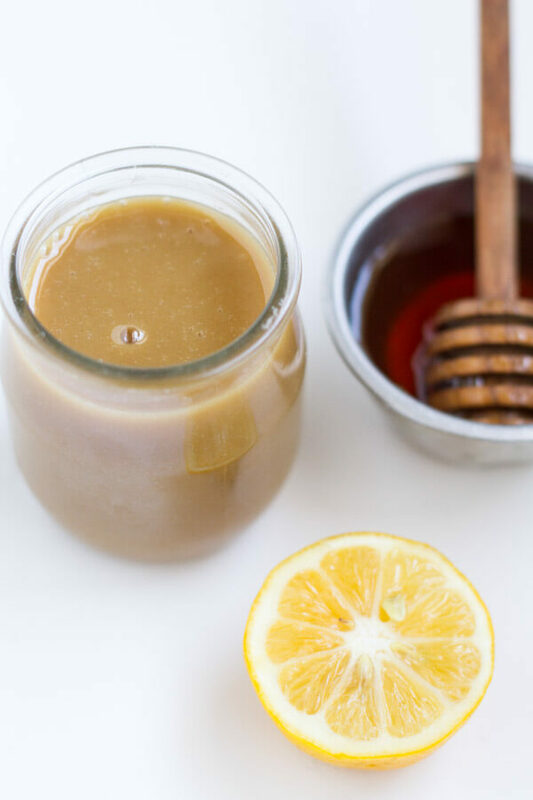 All things you probably have in your kitchen RIGHT NOW: mustard, honey, lemon, oil, and salt. 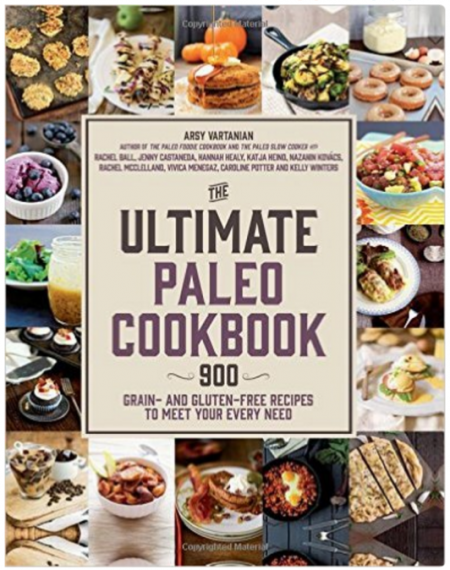 Healthy real food ingredients without any of the junk in store-bought dressings. I have to confess that I may have had this dressing 3 times today: on my greens at breakfast, on my salad at lunch, and as a dip for my chicken at dinner. That’s what happens when you make a double batch for photography purposes. Whisk all ingredients together until creamy smooth. Store in airtight glass container in fridge for up to 5 days.